The French leader in gymnastics welcomes you in its on-site store in Paris. 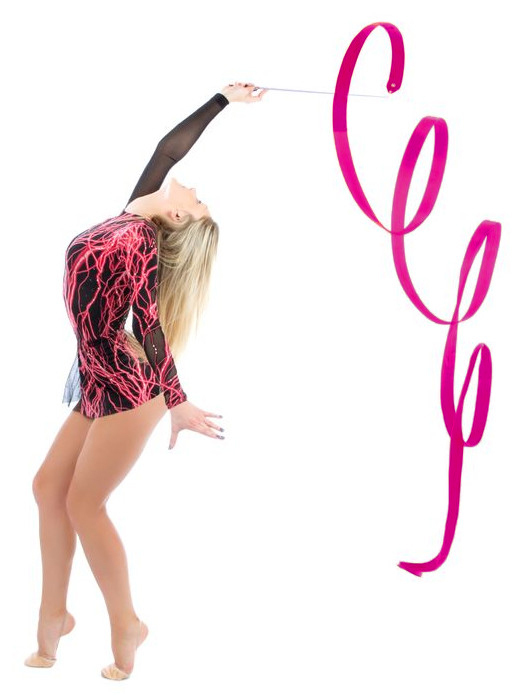 All our rhythmic gymnastics products are also available on our e-store. in our Parisian store and also on our e-store, 24/7. Eurogym International is the leading supplier in France dedicated to both Artistic and Rhythmic Gymnastics products. Since its inception , Eurogym has selected for you the best products in the world and has offered them at the best price. 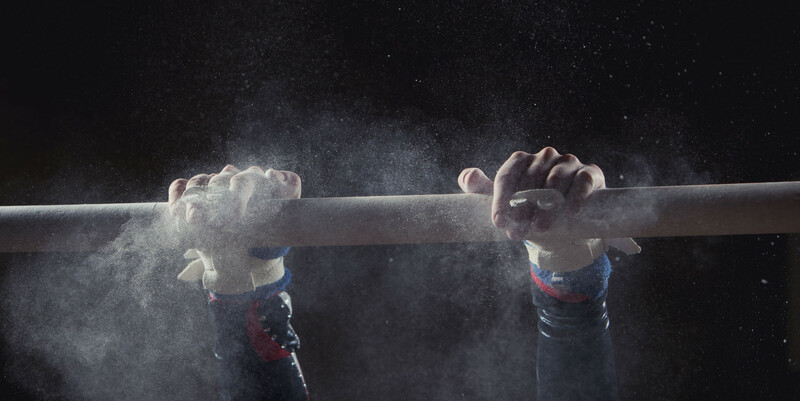 Supported by the gymnasts, the coaches and the clubs, Eurogym International has made its own reputation and has become the European leader on the Gymnastics BtoC and B2B market. Today, Eurogym continues, to offer you the major brands and shares its experience to provide you with the best advices and help you find the most suitable products. Exclusive partner of SASAKI products in France for more than 25 years, and partner of the biggest European brands, Eurogym International has also contributed to the design and improvement of many Gymnastics product. Eurogym International is also the only French company to offer you an on-site store in the center of Paris and an e-store where you can shop 24/7. Eurogym International is the leading supplier in France and Europe for Artistic and Rhythmic Gymnastics products. Available online and in its Parisian store. Let’s keep in touch! Subscribe to our Newsletter.